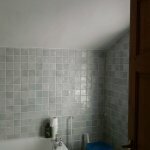 The advantages of using wall tiles in your home are endless. 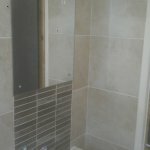 They are very durable, easy to clean, are stain resistant and more importantly make any room look fantastic, if they are fitted correctly. 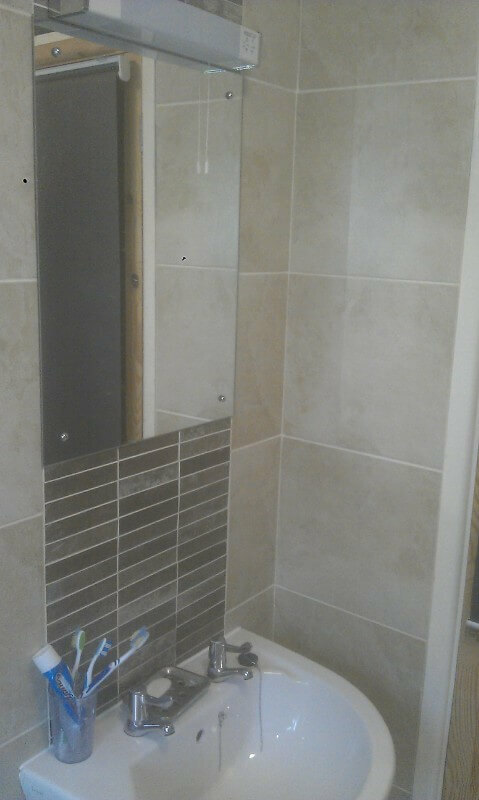 Here at KW Plastering we excel at providing an excellent service on all wall tiles that we fit in both domestic and commercial properties. 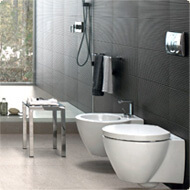 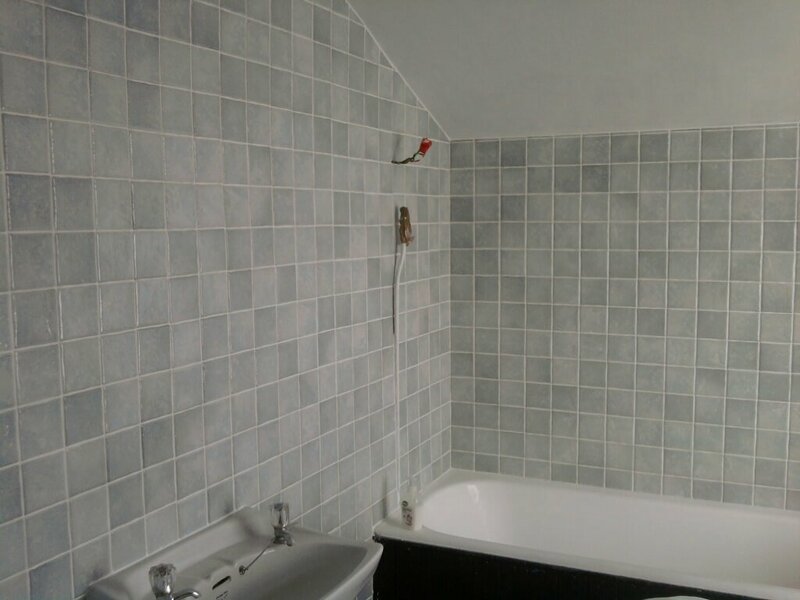 We have been fitting wall tiles for many years and are considered experts at it. 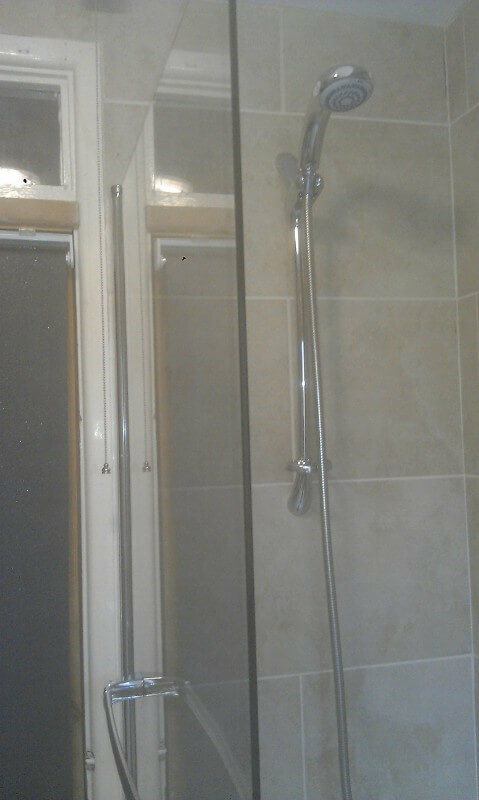 After all you are going to be having these in your home for many years so you want them fitted to the highest possible standard. 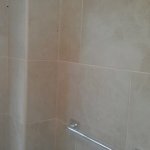 We are members of The Guild of Master Craftsmen so you can be rest assured that we will complete the job on time and at a price that suits your budget. 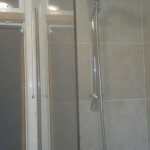 Below are some of the outstanding jobs that we have carried out in the past. 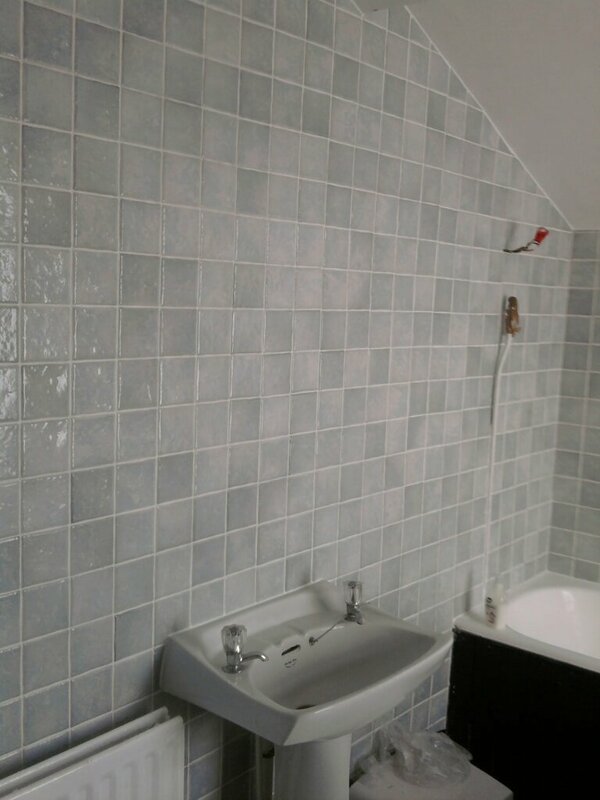 So if you are looking for experts in wall tiling for your home then contact us today on 029 2056 8781. 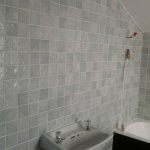 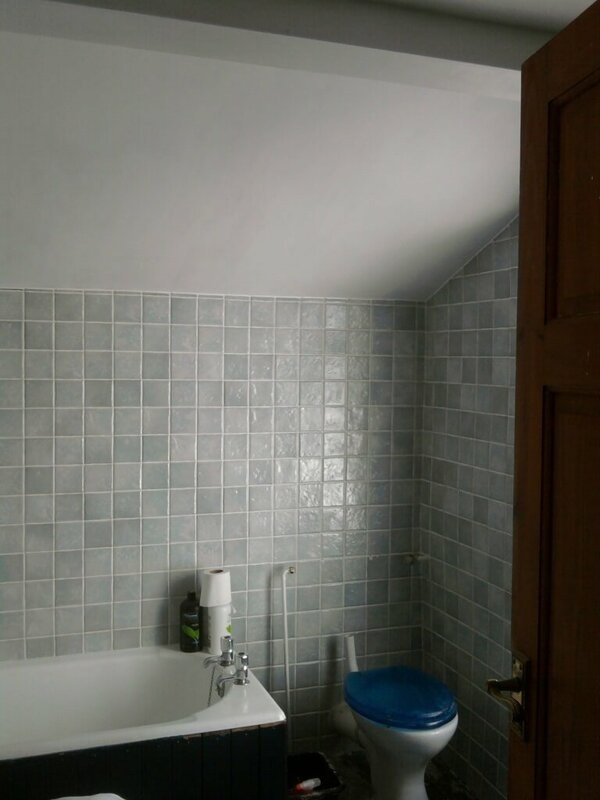 Tiling specialists in Cardiff that are honest and reliable. 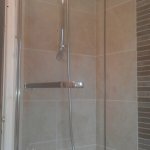 We carry out domestic, commercial or industrial, we take it all on. 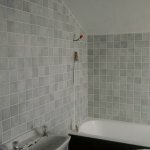 We take old, run down properties and make them brand new again. 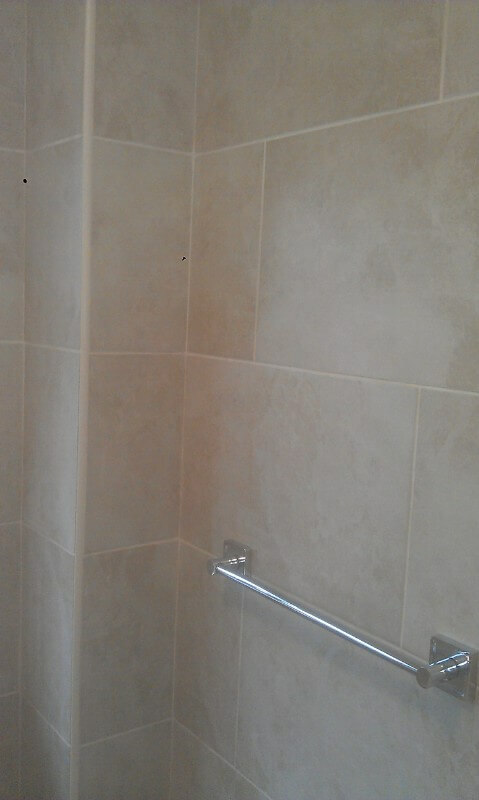 We are tradesmen who love their work and take pride in their finish. 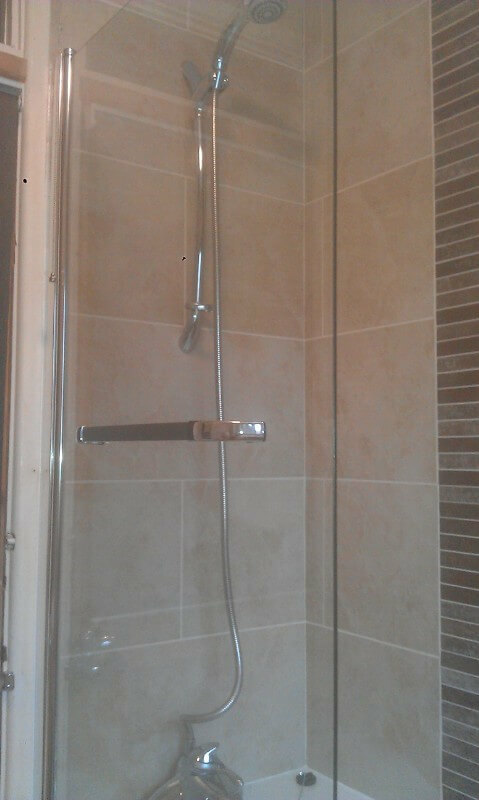 We have been consistently been praised for our cleanliness, even though it is a wet trade.